Looking for something to do in the upcoming weeks? 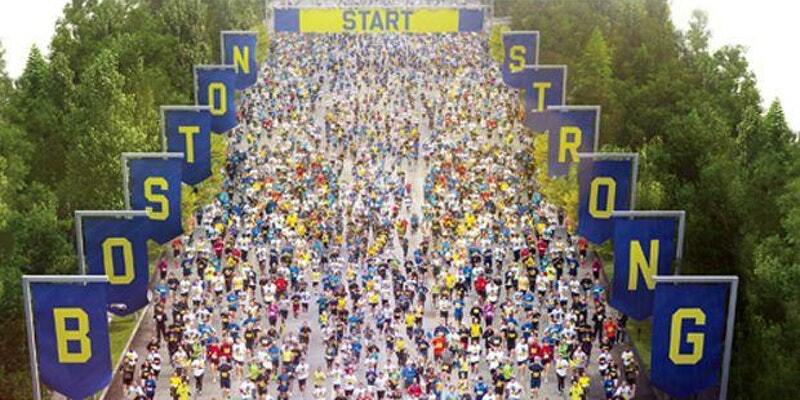 Check out these awesome events in the neighborhood! 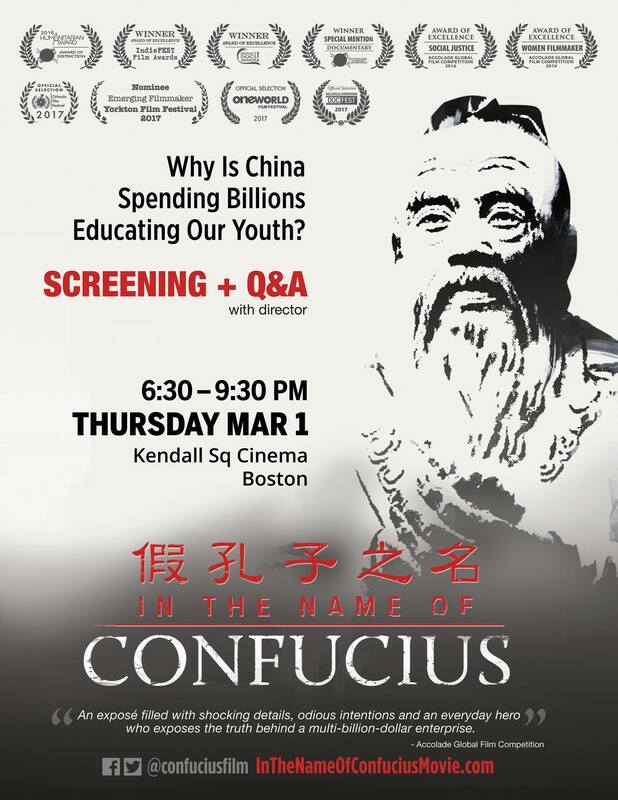 WHAT IN THE NAME OF CONFUCIUS is a one-hour documentary about the Chinese government’s multi-billion dollar Confucius Institute (CI) program and the growing global controversy at academic institutions around the world as scholars, parents, and others question the program’s political influence and purpose. WHAT When presented with a gift of a specialty asset (e.g. gifts of real estate, timberland, farmland, oil, and gas), it’s important for an organization to weigh its desire to build long-lasting relationships with key benefactors and derive financial benefits from these assets. The organization must perform due diligence to evaluate the rules, risks, operational management costs, and all expenses involved in accepting, managing, and sell an asset. Join us as we delve into the world of more complex gifts! WHAT We are both running Boston as part of small nonprofit charity teams, Youth Enrichment Services (YES) and Hole in the Wall Gang Camp. Both charities work to improve the lives of children. YES offer year-round after school programs and sport development programs to Boston youth living in underserved communities. 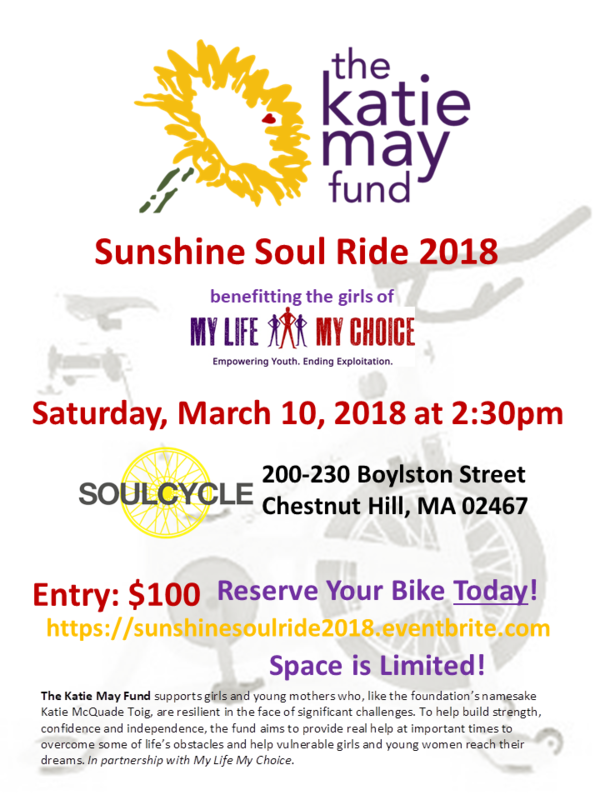 WHAT The Katie May Fund supports girls and young mothers who, like the foundation’s namesake Katie McQuade Toig, are resilient in the face of significant challenges. In order to help build strength, confidence and independence, the fund hopes to provide real help at important times to overcome some of life’s obstacles and help vulnerable girls and young women reach their dreams. Meet the Spring 2018 Service-Learning Program Staff!